Even though the weather may not be in cooperation, fall is here - and so is the spookiest time of the year! If you are a fan of all things scary or just love hearing haunted stories, then this is the article for you. If you ever find yourself in one these haunted places in America, make sure to stop by and take a quick scare! The first one on our list is in our very own South Carolina! 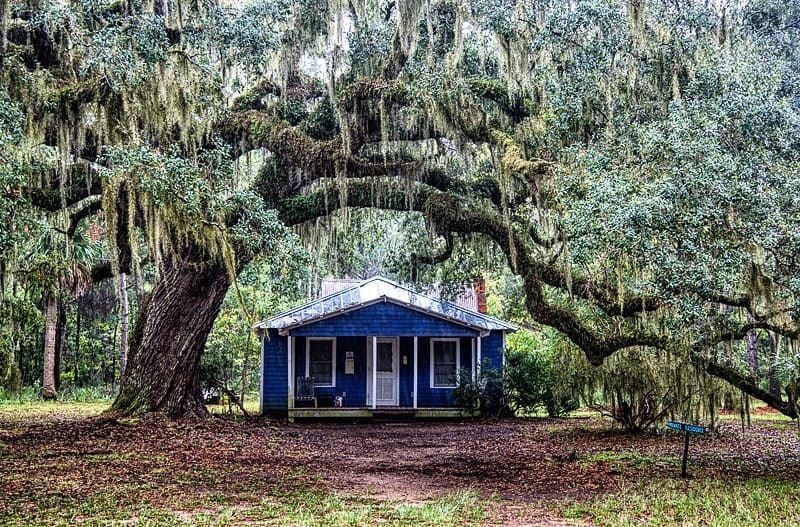 This place is known for its dark and narrow road shaded by a surplus of pines, oaks and Spanish moss. On top of that, this swampy island holds mind cluttering noises of cicadas that leaves people’s heart beating fast into the night. 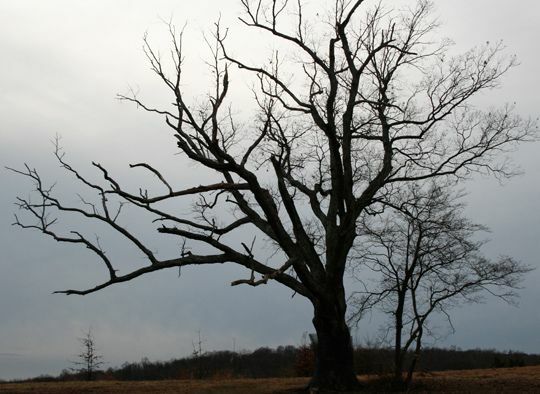 Next up on our list is the Devil’s Tree in Basking Ridge, New Jersey! The tree is said to be the site of KKK meetups, suicides, and many murders. Legend has it that whoever causes harm to this tree will be cursed with violent experiences and even death. If you ever find yourself in Delaware, make sure to check out Fort Delaware! This place is known to have held Confederate soldiers in a Union prison during the Civil War. In fact, if you go around mid-October, the guards hold tours during the evenings with equipment to sense paranormal activity! 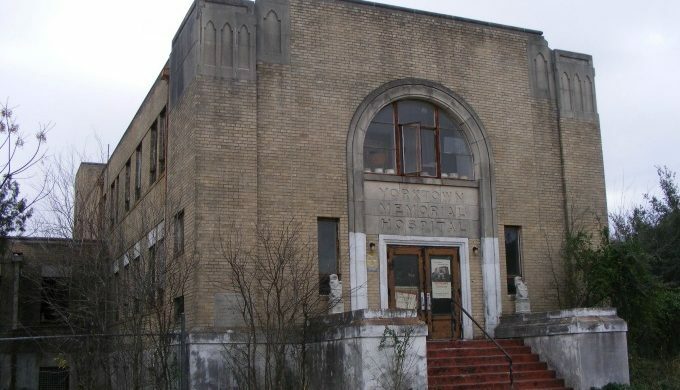 Another spooky place that will keep you on your toes is the Yorktown Memorial Hospital in Texas. 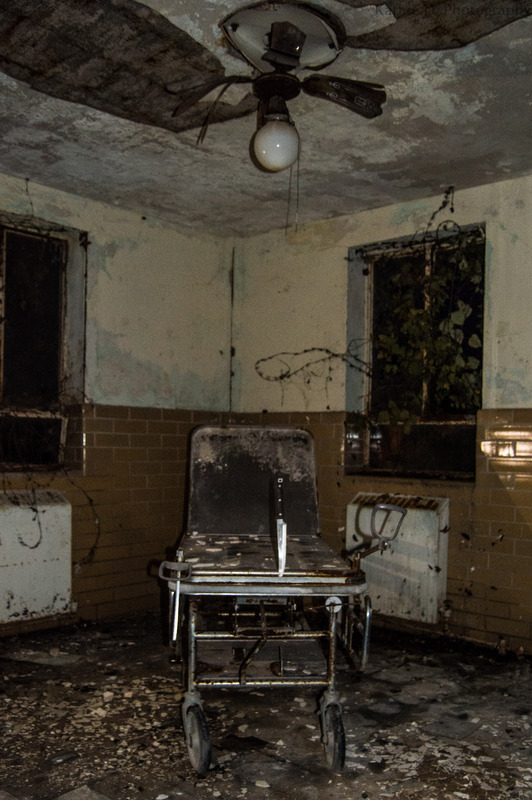 This place is said to have been abandoned in 1988 with the death of over 2000 patients. If you were to go inside, you would find hospital beds, monitors, gurneys, and mirrors left as they were years ago. People that have been brave enough to visit the hospital have reported creepy hallways with light whispers, shadows and moving wheelchairs! If you are looking for something a little closer by, then the Bell Witch Cave is a must! This building is said to be haunted by the Bell Witch who actively bothers its visitors in search of the patriarch John Bell. Tourists says that they felt themselves being pushed, pulled and even held down! It is also said to have scared President Andrew Jackson when he went to the cave for a visit. And there we have it!! If you think you are brave enough to go to any one of these places, just remember what your consequences might be! Have a very spooky Halloween!